Did TDP Govt Ditch AAI To Favour Adani? When AP Government floated tenders for the construction of Bhogapuram International Airport, Airport Authority of India bagged the bid by offering 38 percent return on investment to the Government. However, The contract was cancelled by the Government citing some unconvincing reasons. AAI wrote a letter to AP Government questioning why it has cancelled the contract. It had even threatened to move the court challenging the decision taken by the Government. 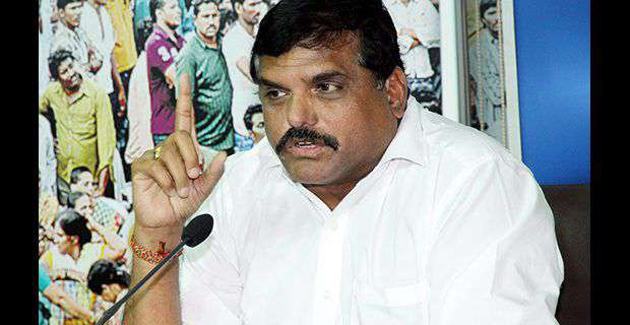 YCP Leader Botsa Satyanarayana alleged TDP Government ditches Airport Authority of India which placed the best bid for favoring Adani Group. He accused former Aviation Minister Ashok Gajapathi Raju of deliberately canceling the deal to handover the contract to Adani for the sake of kickbacks. Botsa sought CBI Probe into the allegations against TDP Government over cancellation of contract offered to AAI. CBN Married 5 Times, In Search Of 6th Bride!